Katina is happy to be joining AMDA as a speech and voice teacher. A theatre major at Indiana University, Katina graduated from The Neighborhood Playhouse in New York City where she studied with Sanford Meisner and Bill Esper. She continued studies with Suzanne Shepherd, Zoe Caldwell and Stella Adler and completed her speech and voice training with her mentor and master teacher Robert Neff Williams of the Juilliard School. She has taught speech and voice and accent reduction at the American Academy of Dramatic Arts, the School for Film and Television, and CUNY, and gives workshops, consults, and coaches privately. Katina continues an active career as a voice-over artist and narrator for hundreds of commercials, audiobooks, films, and other projects. This year she has been busy recording for Audible.com and Dateline NBC. 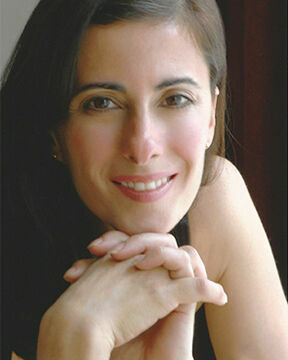 She is a member of VASTA (Voice and Speech Trainers Association), and SAG-AFTRA.